When you hear the word “marriage,” a myriad of images and thoughts likely come to mind. Everyone has their own experience of relationships and marriages. However, when we take a step back and look at the broader spiritual context, our perspective shifts. Marriage, when created wisely, is a “fortress for well-being and salvation” for the couple. It creates an eternal connection of oneness between them. It also provides safety and security for the creation of a new family reared up to worship God. 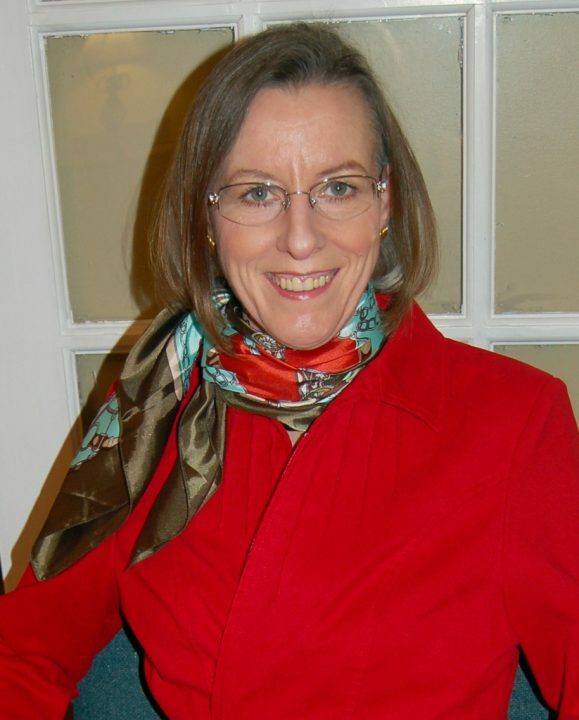 Susanne M. Alexander is an experienced Relationship and Marriage Educator with a specialty in character. She serves as the lead faculty for the Wilmette Institute Relationship and Marriage courses along with co-faculty Alex Blakeson, Hoda Kemp, Wendi Momen, and Raymond Switzer. Susanne has presented over 80 relationship and marriage workshops and keynote addresses in the US, Canada, and China through her service company Marriage Transformation (www.marriagetransformation.com; www.bahaimarriage.net), including at Smart Marriages®, Better Marriages, and Fortress for Wellbeing conferences, as well as at many Bahá’í schools. She is certified as a coach by Life Innovations to offer to couples their PREPARE/ENRICH readiness to marry and marriage well-being assessments. Susanne is an author of over a dozen books on relationships and marriage, including Marriage Can Be Forever—Preparation Counts!. She is also a journalist and editor. She is a member of the National Association for Relationship and Marriage Education (www.narme.org). Susanne holds a BA in Communications from Baldwin-Wallace College in Ohio. Her over 200 articles have been published in Simplemarriage.net, Marriage Partnership, Strengthening Marriage, Newsweek Japan, The (Cleveland) Plain Dealer, and Massage Magazine among others.